So, after a few days of exploring Hong Kong, M and I got itchy feet and decided to take the hour long ferry ride out to Macau, a Special Administration Region of China which was once a Portuguese colony. Today, it is the only region in China where gambling is allowed and so is considered the “Las Vegas of the Far East” with its strip of hotels similar to the famous one in Sin City itself, with their twinkling lights adorning the boulevard. 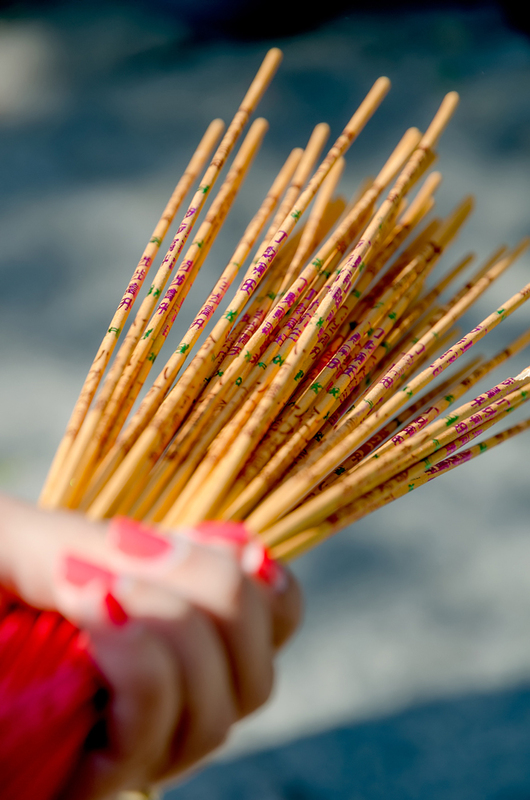 Though M and I aren’t gamblers and had no interest in piddling away time and patacas (that’s the Macanese currency, folks and it also happens to be the Punjabi word for fireworks!) at the baccarat tables, we are always excited about discovering new places and exploring around countries and Macau was a good day trip to add on to this part of Asia. Arriving at the Macau Ferry Terminal an hour after setting sail from the Hong Kong China Ferry Terminal in Kow Loon, we cleared immigration (yes, you have to carry your passport out here) and were ready to take on Macau! Given that we had opted to do a day trip, it made sense to hire a private car and driver from the arrivals of the ferry terminal to take us around for the day which in hindsight, turned out to be a great decision! 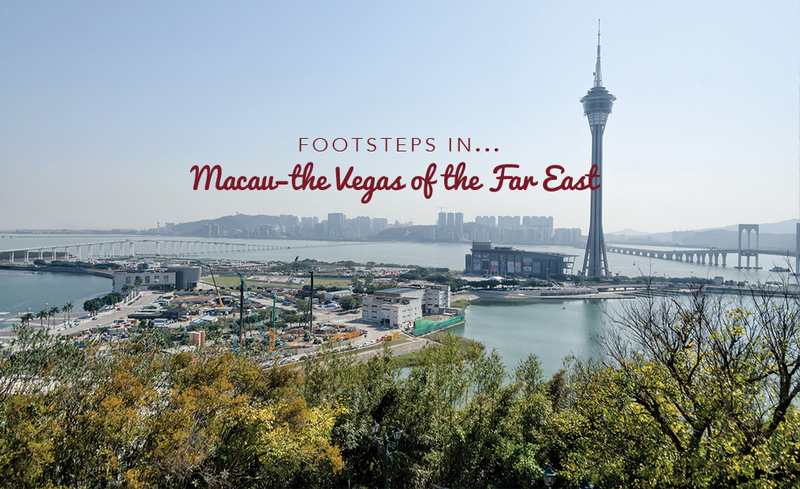 The change of pace was evident from the moment we drove out: Macau has a completely different vibe from the big city of Hong Kong and for a moment, it almost felt like we weren’t in Asia any longer. 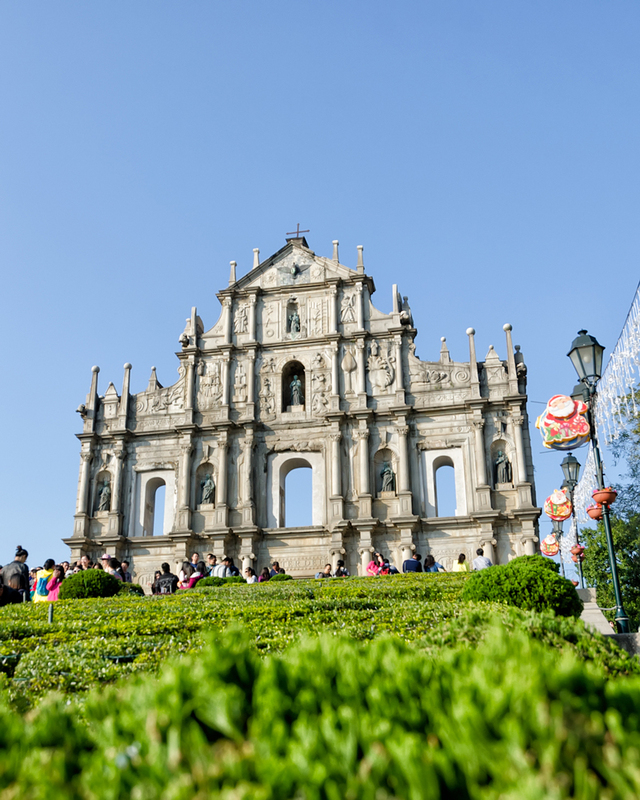 Macau is made up of the main peninsula which is connected to the islands of Taipa and Coloane by bridges, with each part giving you a different taste of the unique culture that makes up the Macanese. 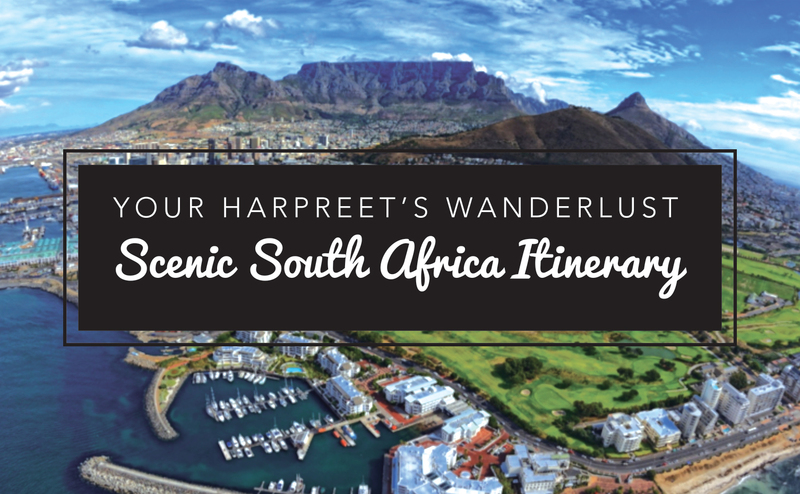 A day trip barely scratches the surface and isn’t nearly enough time to explore a place fully however given that we had identified a couple of very specific escapades, for us, the amount of time we had was just right. So, what did we get up to? Home to Penha Church on Taipa Island, this is the third highest hill in Macau and has an amazing panoramic view of the Macau Tower and the skyline showing off the Lisboa – the flower shaped hotel. The view really is stunning, and for those of you who like me aren’t daring enough to bungee jump off the Tower, then this is a great alternative for that landscape shot of the Tower! We got lucky and saw a wedding too….I can’t help but turn to mush whenever I see a beautiful bride, that’s the romantic in me! Our main adventures out in Macau began, as always with some cultural shenanigans at the A-Ma temple, chosen because it is the oldest temple on the peninsula and predates the arrival of the Portuguese. Legend has it that when the Portuguese arrived, they asked the locals the name of the land and the response was A-Ma-Gau, which was interpreted to mean “Macau” and the name has stuck ever since. 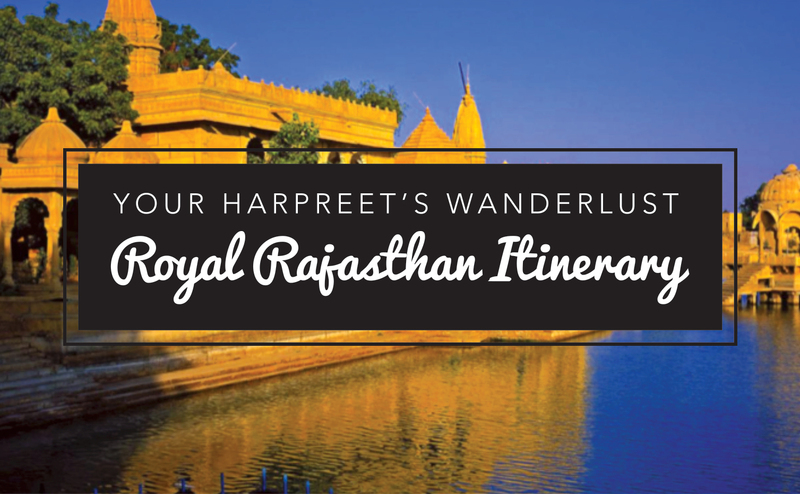 There is a lot of historical significance to this temple, and it is interesting to see a place that has retained its heritage and traditions amidst a land that was once conquered by a different culture. An ode really, to how things can change around you but in some places, time seems to have stood still. 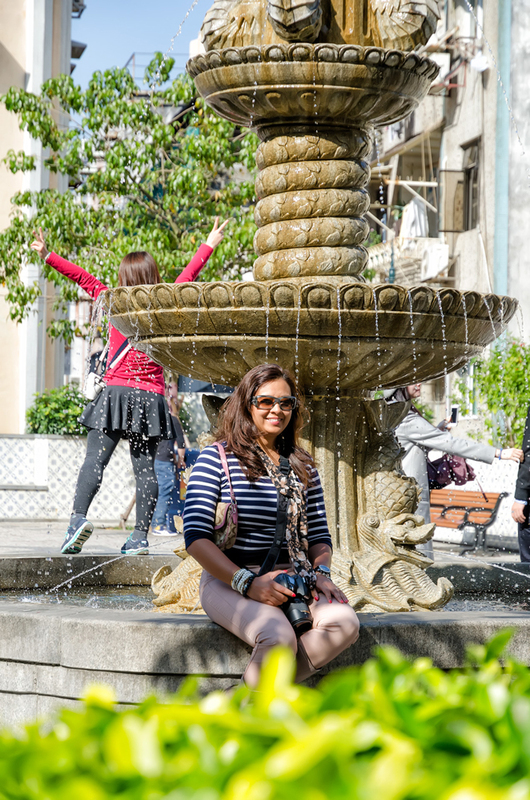 Cobblestoned streets, bright pastel coloured streets with vibrant flowers blooming from window boxes and a large square with fountains and rows of shops make up this central area of Macau, and you do feel like you could be in Lisbon or some Portuguese city! The central square could indeed be a mini replica of Lisbon, with its black and white tile floor reminiscent of that in Rossio square! Largo de Senado is the heart of Old Town Macau, characterised by a number of historic buildings which give the area its charm. 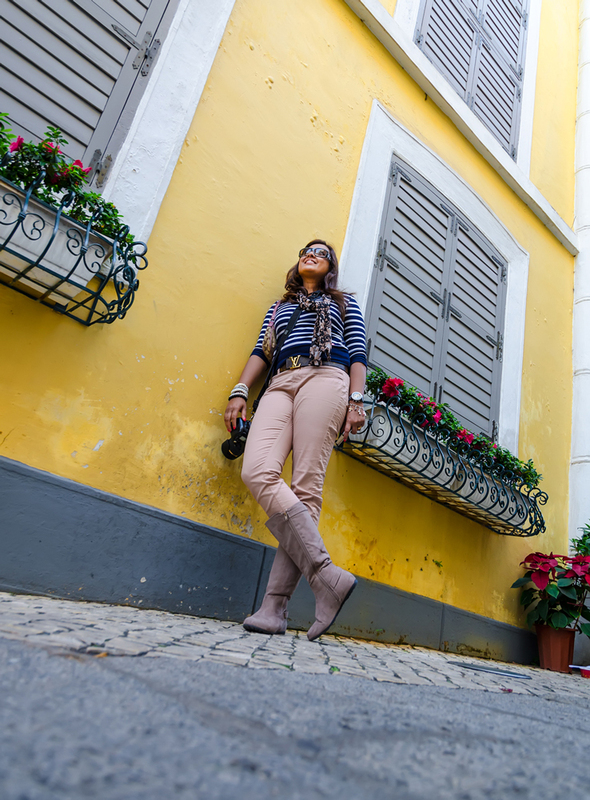 Pretty pastel walls and cobblestone streets! Wandering around the square and ambling around the shops and various buildings worked up an appetite and so, we stepped into a little side street and stumbled upon this gem -The Boa Mesa Restaurant. It fit the bill perfectly. 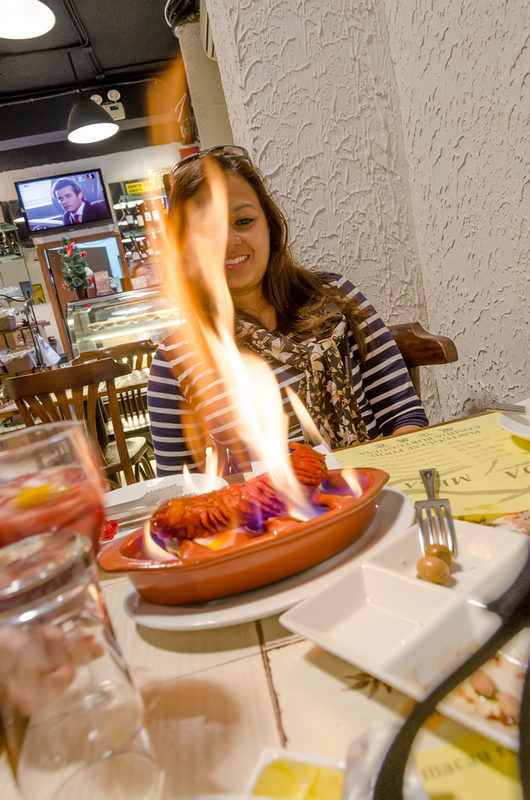 We indulged in what we would like to believe was true Portuguese fare, and ate a decadent tasting codfish in cream and delicious Portuguese sausage “intero”: a dish that is flambeed at your table. Though not Macanese it was still the perfect meal to commemorate our short but memorable stint in Macau! Watching the sausage being flambeed at our table! Google Macau and alongside the usual images of casinos and Vegas-esque hotels, you will definitely find the image of the last standing remains of St Pauls Cathedral. These ruins represent what was once the greatest of Macau’s churches but it burned down in 1835, leaving only its front façade and the stairway. The structure rises in in four tiers and is adorned with carvings that depict the advent of Catholicism in Asia. It is indeed one of the most popular attractions in Macau and has one of the most famous landmarks in Macau. A short walk from Largo de Senado, you will find that the stairway always has loads of people sitting on the steps, soaking in the vistas around them. Eventually our escapades led us to The Strip. 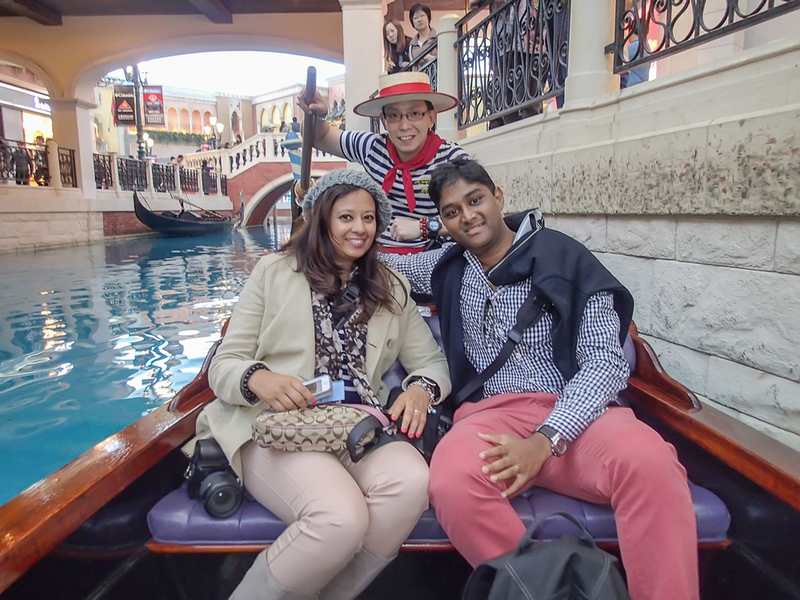 Now, when M and I were in Las Vegas a couple of years ago, I had really wanted to go to The Venetian and ride a gondola in the canals of the hotel. I have mentioned in my posts on Italy that I must have been Italian in a past life, because even though it wasn’t the real deal I REALLY wanted to ride a gondola in The Venetian until we could check off that WanderList destination and make it to the real Venice in Italy. Well, my dear Wanderlustmate M was determined that I wouldn’t miss out a second time, and so after walking a loooooong way in The Venetian Macau we finally found the canals, bought a ticket and had our gondola ride and quenched that thirst, for a while. Got to ride a gondola at The Venetian! And, after being serenaded by the gondolier I was in the mood for a sweet treat and so M and I hunted down the Venetian’s branch of the famous Lord Stow’s Bakery (given that we hadn’t made it to the one in Taipa) and indulged in the traditional custard egg tart. 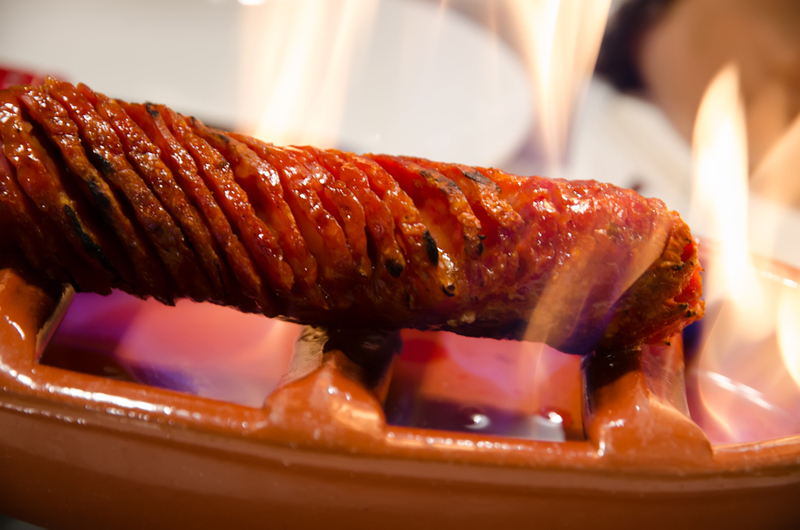 You cannot leave Macau without trying one of these signature Portuguese delicacies! This tart made our moments on the gondola even sweeter – it tasted every bit as delicious as I had read and imagined it to be: like a perfectly made crème brûlée housed in a flaky, buttery pastry case. Yum. M and I always try to sneak in a show or two whenever we travel, and we particularly enjoy watching musicals and the Cirque du Soleil. We loved watching “O” when we travelled to Las Vegas and so you can only imagine our excitement when we discovered in our research prior to coming out to Macau that the worlds largest water based show was on stage out here! We had to book ourselves tickets, quick smart. Situated in the theatre in the City of Dreams, this show is worth every penny if only to gape in awe at the theatrics performed in both deep and shallow water. As is with most shows, we could not take pictures inside the theatre however take my word for it: it isnt Cirque du Soleil however it IS the Cirque’s Asian cousin and every bit as spectacular and true to its description as one of the most “innovative and awe-inspiring productions to be staged anywhere in the world”. Do watch it. You won’t regret it! Ferries leave for Macau every 15 minutes, and you can get tickets at the ferry terminal BUT if you know what time you want to depart then it is best to book your tickets in advance from the Cotai Water Jet website. 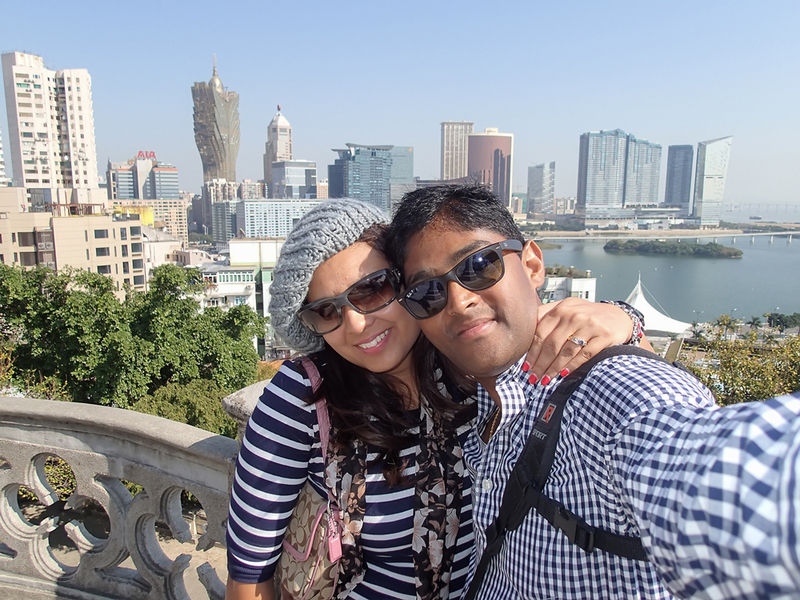 Situated in Largo da Barra, Macau, you can get there using bus number 6, 8, 9 or 28B. The temple is open from 7:00 am-6:00 pm daily and admission is free. There is NO Admission to see these ruins. The Museum on site opens at 9:00 am and the last entry into the museum is at 5:30 pm. 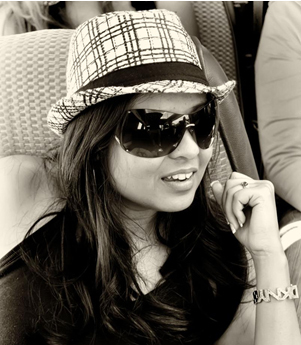 Situated at the City of Dreams. Please check the website http://www.thehouseofdancingwater.com/for latest prices. Location: in the St. Lawrence Parish, Taipa Island. No admission. Open between 9:00 am and 7:30 pm. 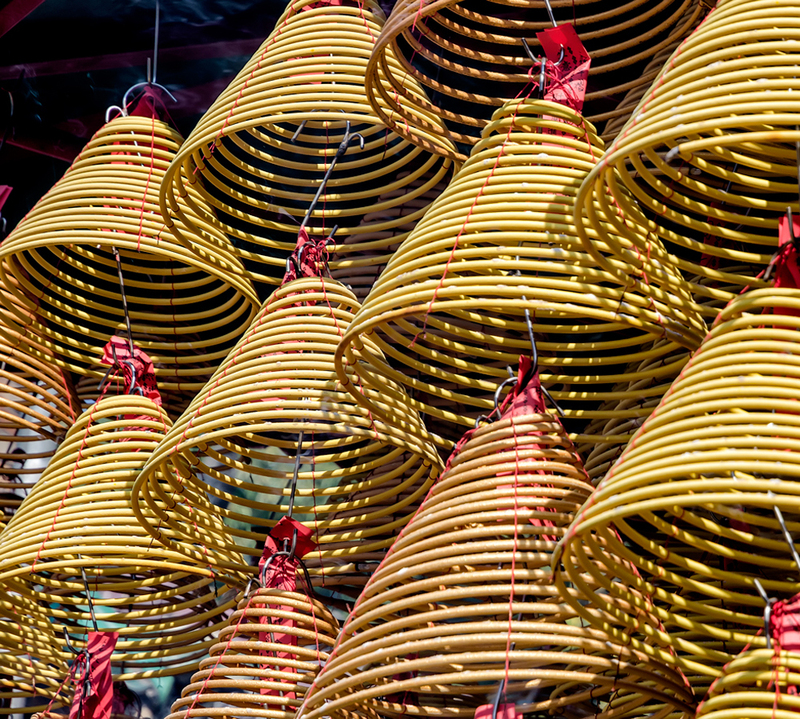 Next post: Footsteps in Taiwan…Tales of Towers, Temples and Tea!